DAVID LE/Staff photo. 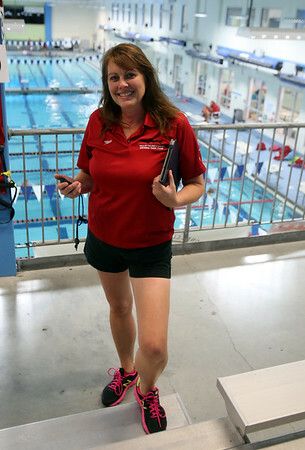 Janet Harty is the new head coach of the YMCA North Shore Sharks swimming program. 10/5/15.